U.S. pharmacy chain CVS is now offering Apple Pay nationwide, marking an important adoption milestone for both users and the platform as a whole. Shoppers can now tap a compatible iPhone or Apple Watch to pay for medicine and other purchases. Apple first announced in July that CVS would be coming onboard, but at the time said only that the rollout would happen sometime in 2018. AppleInsider can confirm that a large number of CVS stores were already supporting Apple Pay prior to today, with many coming online days after the announcement —but not every location may have been ready. 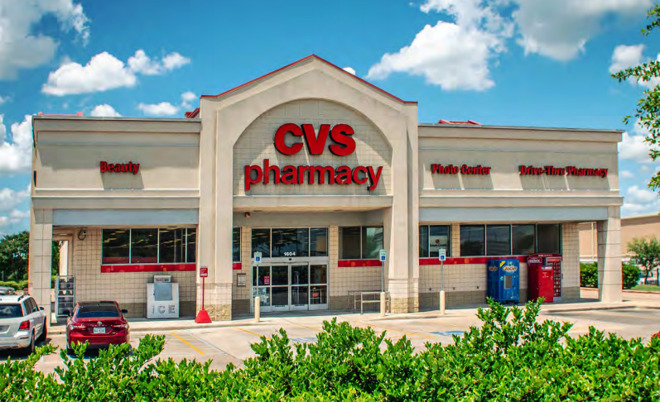 CVS was a longtime holdout, even once its chief rival Walgreens came onboard. This was partly because CVS was one of the backers of CurrentC, a merchant-supported payment platform that ultimately failed to launch. That technology would have avoided splitting transaction fees with firms like Apple, but been notably less convenient, requiring people to pull up an app and scan their phones. In fact two other CurrentC backers, Target and Walmart, have avoided Apple Pay, Google Pay, and Samsung Pay for their own scanning-based systems. Those retailers are now the biggest Apple Pay holdouts in the U.S. — a problem since many Americans visit those stores weekly. CVS is another American staple however, and should boost the visibility and practicality of Apple's technology.